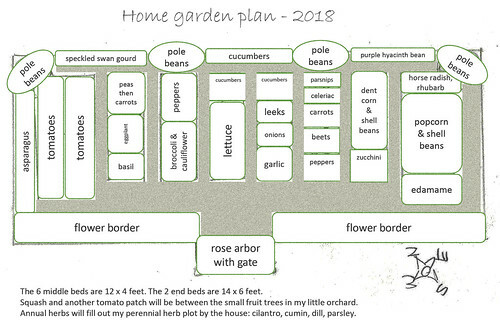 Your garden plans look tasty! I remember you moved a few years ago, with more room for gardens. 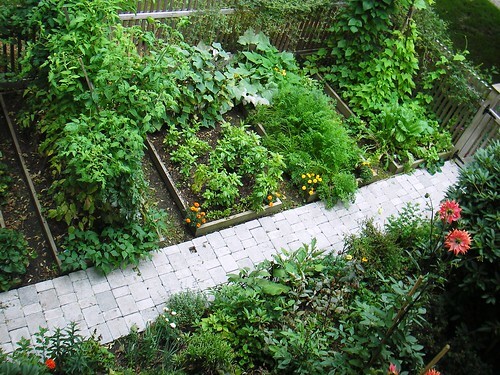 Why do you continue to keep your community garden? 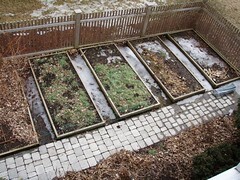 Other than some of your plants there would not be so easily moved or replaced, like asparagus or the pears. 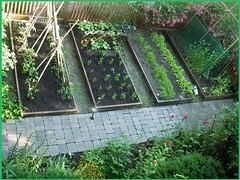 HI Gail, The short answer - I love my community garden plot! Yes, I moved about 3 years ago. I have a lot more room now. 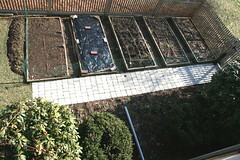 Room for fruit trees and a berry patch, chicken, and a nice big vegetable garden. I love it! 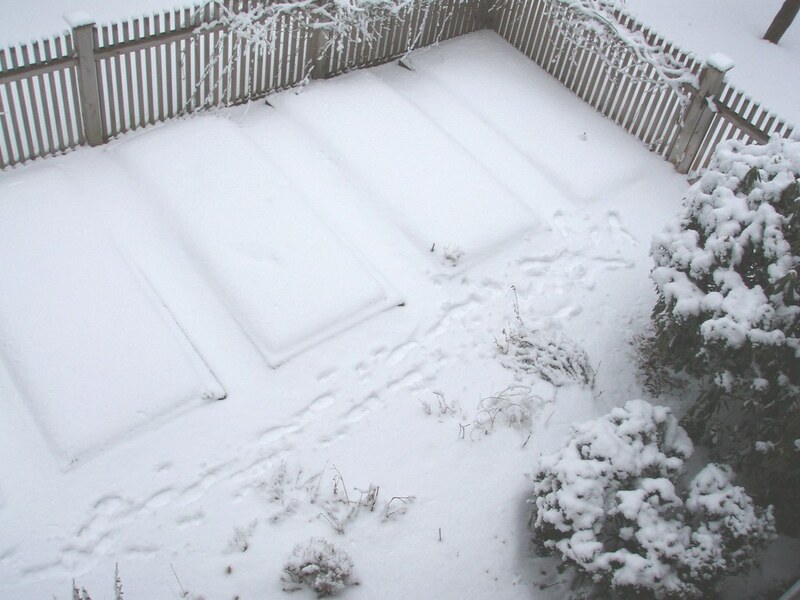 But for now, I'm planning to keep the community garden plot. I know they have a big wait list and I know others might need it more than me. But I want to keep it for a several reasons. 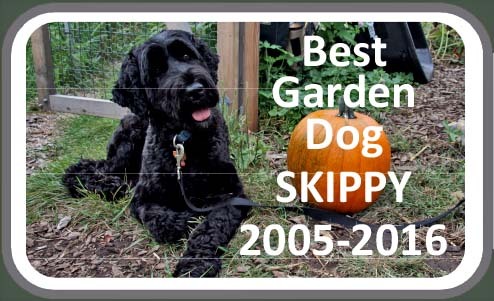 The main reason is that I very much enjoy gardening with the other gardeners there. 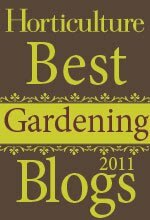 I've had my plot since 2009 (this is my 10th year) and I've come to know many gardeners. Mostly, it's a great community. I was the Manager for 6 years and loved this job. I put a lot of time and sweat and thought into that job. I feel proud that I made changes I did there and proud that there is now a fantastic committee running the Gardens. 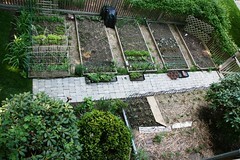 You can't imagine all the things that go on in a big community garden (or maybe you can), good, bad, and ugly. And I am very attached to it. 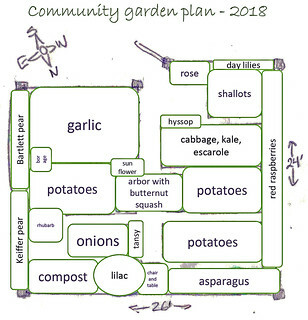 So that's my main reason - I just love being a part of love a community garden. 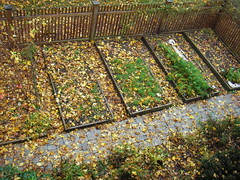 Second, it's a space that I have cultivated for nearly 10 years. I have memories and good soil. 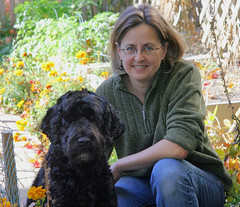 The surrounding open space is great for walking my dogs. 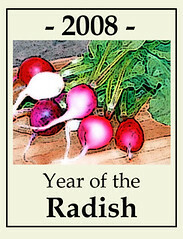 I know the history of my soil here and I know what crops do well and what crops don't. And like you said, my pear trees are here. I have asparagus at home too and I could move the rhubarb and rose, but my pear tree are great, unmovable, and nicely established. I love to come by the plot weekly and hear the birds I've heard for the past 9 years, the Monarch butterflies, the hummingbirds, hawks, turkeys. I have a lot of memories in this space. My son and husband removed big stumps and giant boulders to double the size of my plot many years back. Skippy and I spent a lot of time here. 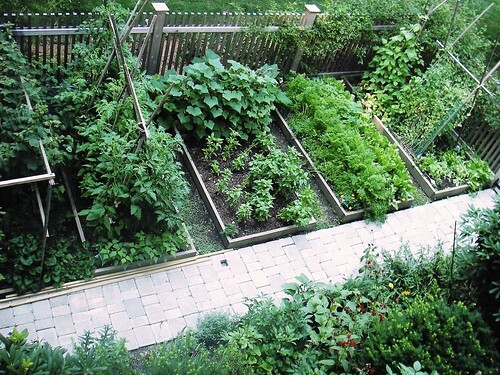 And third, I can't quite fit everything I want to grow into my home gardens. I don't want to tear up any more grass for vegetables. My home garden has soil issues (wire worms etc) that aren't good for potatoes so I can't grow them here yet. I grow crops that are fairly care free at my plot. I go by for a couple hours once a week. Potatoes, onions, garlic, butternut squash. Cabbages. I grow much more than our family uses, because it's what I love to do. My extras go to several local food pantries, neighbors, and family. Last year I donated over 100 lbs to food pantries. 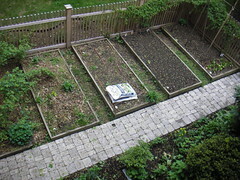 I love thinking about my plot and very much look forward to getting back to gardening it this spring. 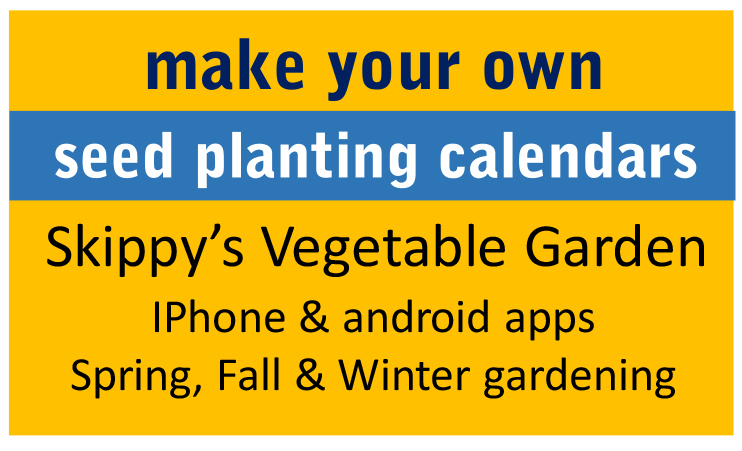 Thanks for the reminder that I need to do my garden plan for the year as well. I'm glad your community garden does well, and you enjoy working with the other gardeners. Most of the ones I see are abandoned after about a month or so, grown up to weeds 6 feet tall by end of summer. I suspect the locations have much to do with it - usually they are at least a mile away from any housing areas, no water source close, etc. And once you've done the work and built up the soil and beaten back the weeks, the thought of starting from scratch is understandably not so appealing. Thanks for the explanation! Do you have any advice for keeping pole beans free of beetles? 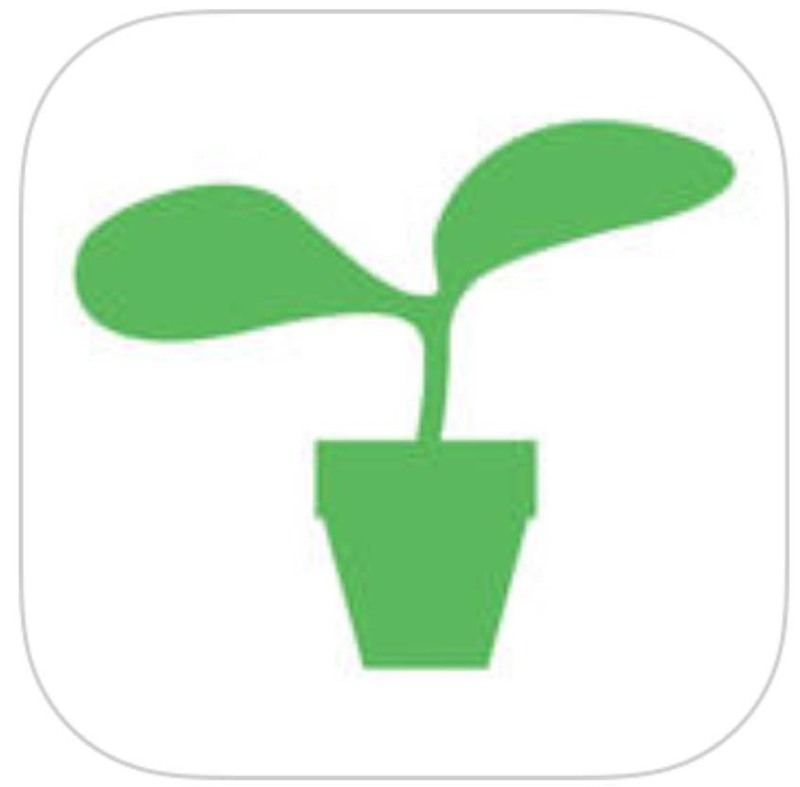 Hopefully you’re in home garden without other bean growers nearby. I don’t have great bean beetle advice for a community garden because it requires a lot of consistent effort to get the beetles under control and it doesn’t work if the beetles keep breeding in the neighboring plot. Easiest approach: Maybe try Bush beans under covers. I’ve tried putative resistant pole bean varieties - none were resistant at my community garden. - when you first see signs, aggressively search for and destroy (squish) all beetles, larvae, and eggs. Check daily. - use Mycotrol if needed to control larvae. 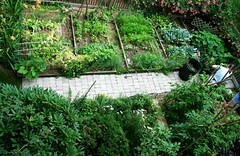 Gail, our community garden has less then 10% overgrown plots. We have a very long wait list and work hard to get people who don’t maintain their ot to move on and we reassign it. 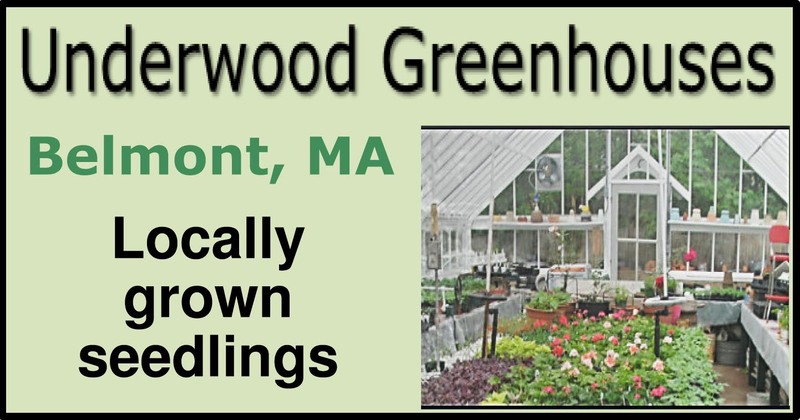 Our gardeners come from all over several neighboring towns, but we do have a very good water supply.